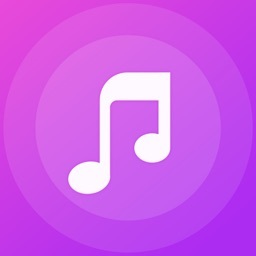 YoungMusica is the free, nonstop, offline music player. Import your Private YouTube playlists, and play shuffle. List of the most popular songs. Playlists for many different situation, music listen to when you are in a cafe, music while you are driving, music for workout, music for travelling, etc. All kinds of genres: Country, R & B, Latin, Pop, Electronic, etc. The best way to find trending music. The latest single song update by hours. 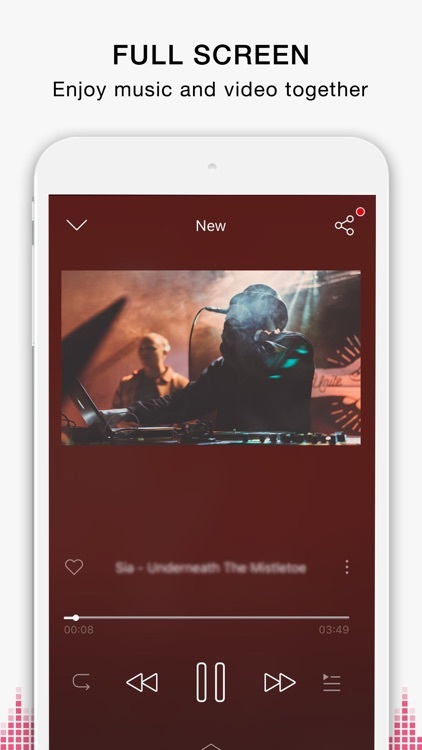 Find any songs, playlists, channels, artists you want by search. Trending search keyword update daily. Download music from you Dropbox, and listen offline. Building a folder, move songs to the folder, and shuffle play folder. 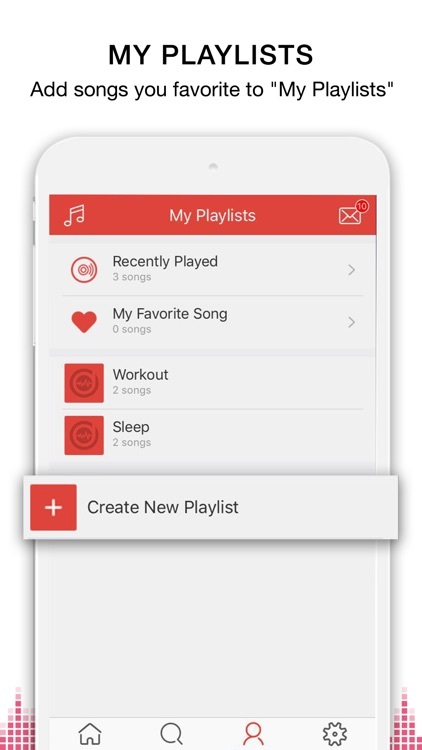 Find your favorite music, and add them to your own playlists. Set a timer to stop music play. Log in and transfer to multi-device. Nature sounds:Rainning, Campfire, Ocean Waves, etc. 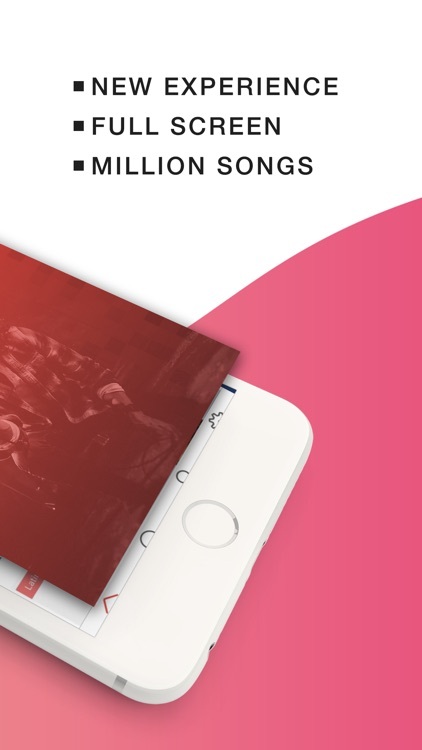 -YoungMusica is focusing on provide convenient user experienes for you by making it easy for you to find your favourite music and manage your personal playlist . 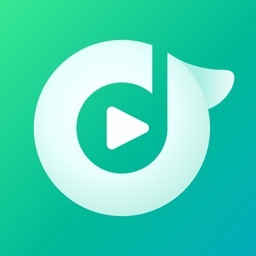 -YoungMusica is a free and powerful third-party music application powered by YouTube API and Drop, millions of people listen to music and audio for free from YouTube music, you can find any song you like online by searching. 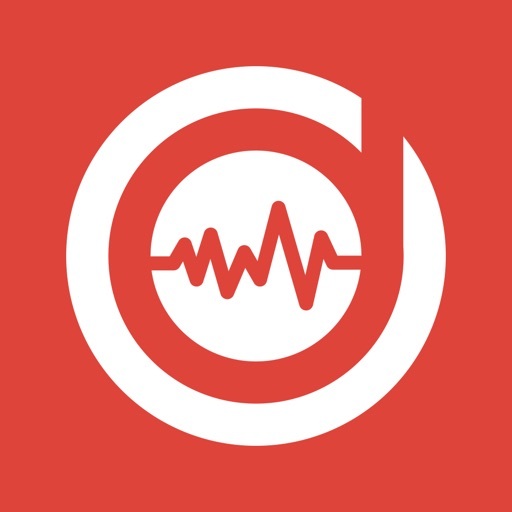 -The music expert team provide thousands of playlists for you to choose from. Enjoy music now! 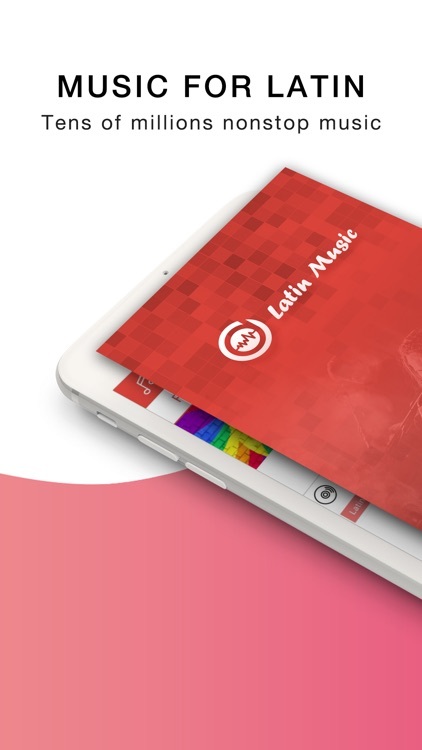 -YoungMusica can still play music with a floating music video player for multitasking that gives you nonstop listening experiences. -You can find any songs by search bar. Over millions of YouTube music available on here. 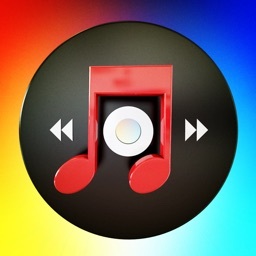 -You can also create your own playlists. Pick songs that you love and add it to your own music playlists, or to your favourite playlist directly. -There are three play modes available (Repeat all; Repeat one; Shuffle play). 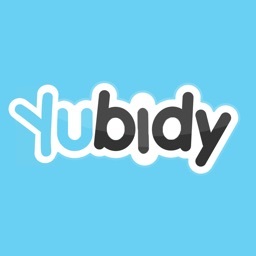 * Now discount period: 3 days free trial to become a VIP, only $2.99/month after the free the trial period. * Remove all ads to enjoy a perfect music journey. * IMPORTANT NOTICE: You need to confirm and pay for the VIP subscription through the iTunes Account at confirmation of purchase. You need to cancel the automatic subscription at least 24 hours before the end of the valid month through the iTunes Account. All the content is provided by YouTube services. YoungTunes does not have direct control over the content displayed.